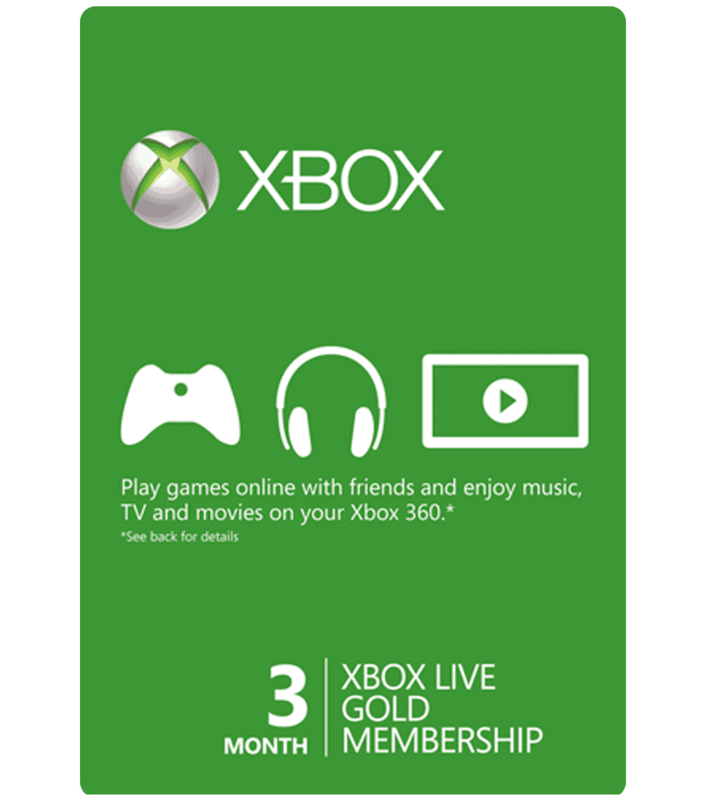 Use an Xbox Live card to activate your Xbox Live membership for 3 months. Get the game going with friends on the most expansive multiplayer community with no delay. This Xbox Live card gives you subscription access to advanced multiplayer action and exclusive member discounts. Your card will be sent electronically as a high resolution scanned image to your email. Your Xbox card which can be used on any Xbox device or Windows computer. Your Xbox live card will be digitally scanned and e-mailed. Redeem and use with no delay. Discounts up to 50-75% on games and features in the Xbox Store. 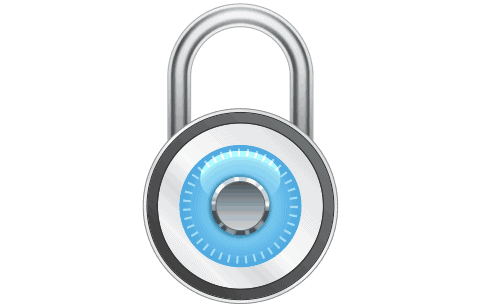 All purchases are protected with 256-bit SSL encryption and your payment information is never stored on our servers. No expiration dates! Your Xbox live cards is 100% authentic and will not expire. Use whenever is convenient for you. With US Xbox cards you can buy the latest games, map packs, music, movies, and TV shows a lot cheaper. After purchase, just check your email and redeem the code to access all that is available on the Xbox store. How fast will I receive my Xbox gift card? Once we receive your order, a staff member begins the processing immediately. After we have approved your purchase, you will be emailed a high resolution scanned image of your gift card. We accept all major credit cards, PayPal, and wire transfers. 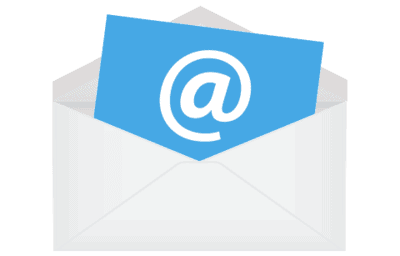 Once your purchase is complete, we will quickly deliver your gift card to your email inbox. What can I purchase with an Xbox gift card? 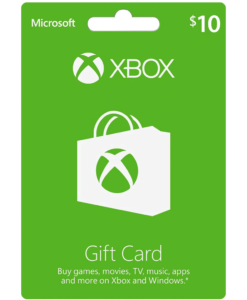 Xbox cards give you fast access to watching HD movies, TV shows, music, sports, live events, Skype, as well as internet browsing with Internet explorer right in your living room from your TV. Services from Netflix, Hulu Plus, ESPN, and many more are also available with your Xbox Live service. You will also find using a US Xbox live card the prices are almost always lower than the prices you will find outside of the country, which can end up saving you a lot of money. How do I redeem my Xbox gift card? 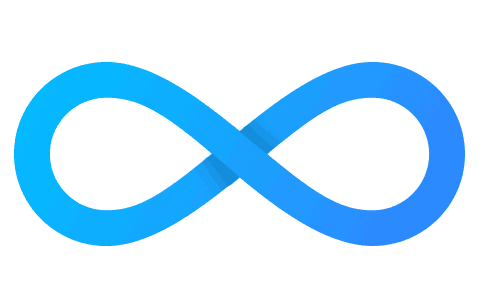 Visit https://live.xbox.com/redeemtoken and login to your account. 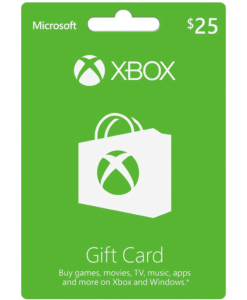 Enter your 25-digit Xbox gift card code and click Confirm. 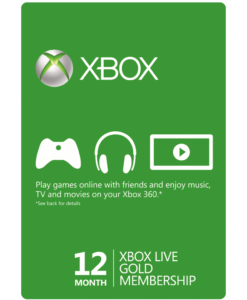 Also see our How to Redeem an Xbox Live Card page with photos if you need more detailed steps.